Are You Covering All These Important Steps In Treatment Acceptance? Treatment Acceptance is such a vital part of all Dental Offices. My concern is that we make a HUGE presumption that we will always have patients to treat. Another presumption occurs when you have spent a lot of time and money on setting up just the right marketing and advertising, and the phone is ringing and web enquiries are going through the roof. You presume that all you need to do now is look after all these patients and help them as best you can. The phone is ringing hot! But are the calls being converted into Patient Appointments? Are the Patients keeping their appointments? These two questions need to be asked and answered immediately. You may be surprised at what you find out. You may not like what you find out. But at least you know and can find a way to fix it! Many Dentist/Owners scratch their heads. The phone is ringing but where are all the Appointments? Priority needs to be given to Appointment Scheduling. 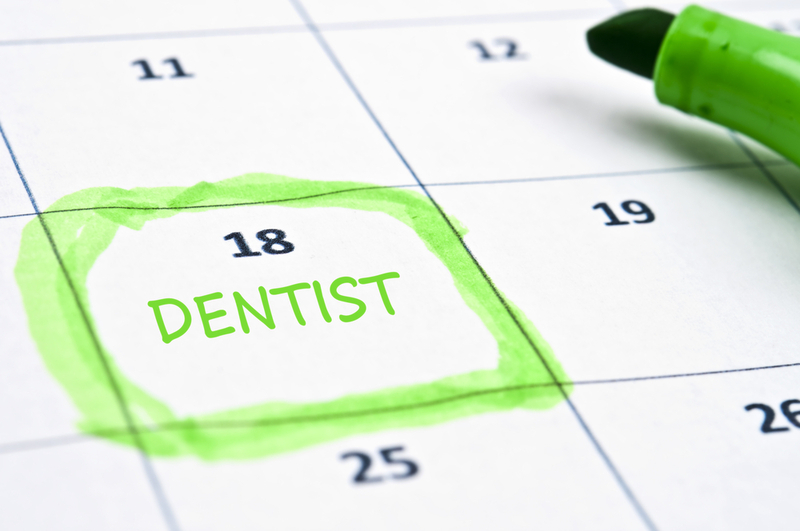 Without correct Appointment Scheduling there is NO Treatment Acceptance. 1. Am I focused only on Clinical Education? 2. Am I only focused on Treatment Acceptance? 4. Am I looking carefully at all areas of my Dental Office? Does your Front Office Team know how to properly Schedule Appointments? 1. Do they know what to say on the phone? 2. Are they making Appointments? 3. Do they know how to reduce Cancellations? 4. Do they know how to assist with Treatment Acceptance? 5. Do they maintain a productive and friendly Appointment Book? 6. When they answer the phone, do they know their numbers each day? Forget to pay attention to your Front Office Team and the Patients may never make it to the Dental Chair to see you! It is lovely to hear from you. 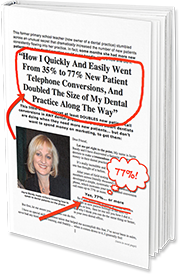 I would love to help you with the Dental Phone Excellence Training Program. 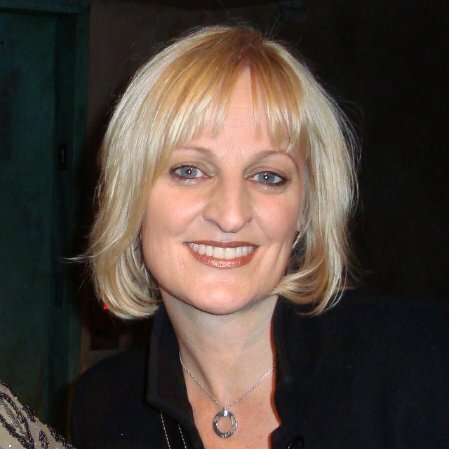 I will send through the details about my Program and organise a time for us to talk about how I can help you and your team.